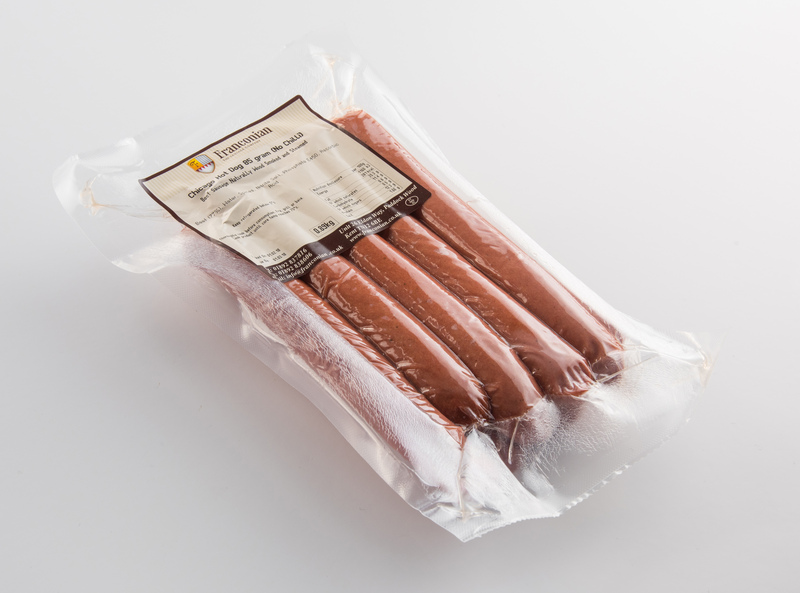 The only 100% beef hotdog in our range, taking inspiration from American Street Vendors. 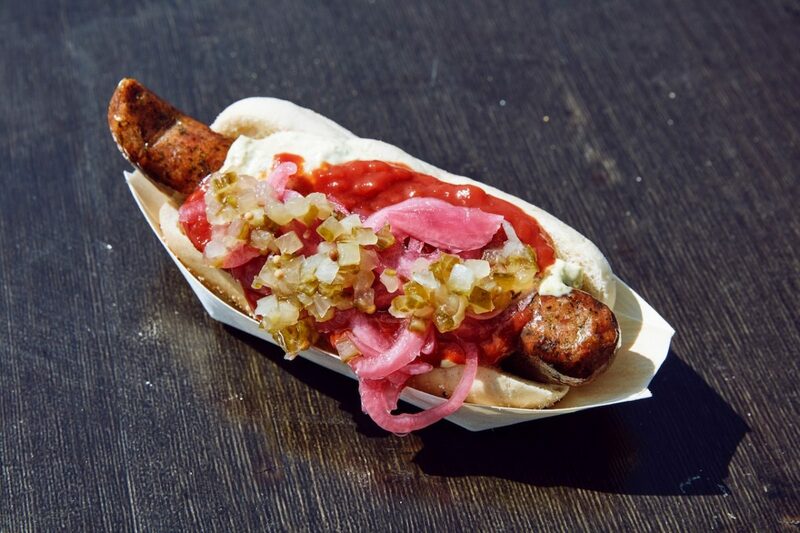 A tasty alternative to our classic frankfurter. Available in packs of 5 or 10. For best results gently heat in salted water, or steam.